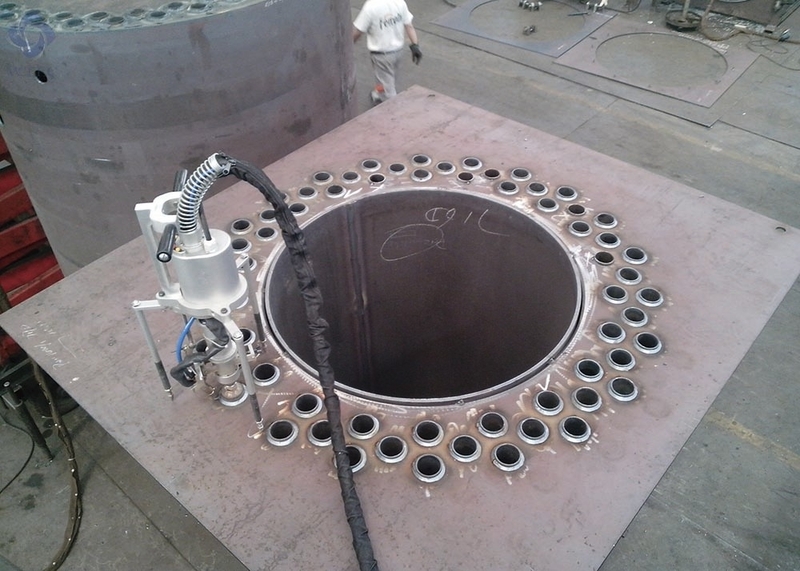 Automatic welding procedures with high automation and welding efficiency. Collector ring, integrating welding wire, compressed air and welding gas access, to realize infinite rotation without winding. Through orientation tooling to realize automatic positioning function in torch, to compensate negative effect for tube tilting with below 3° angle. Colored HMI touch screen with audio-visual and user-friendly interface. Welding parameters can be set by segments. 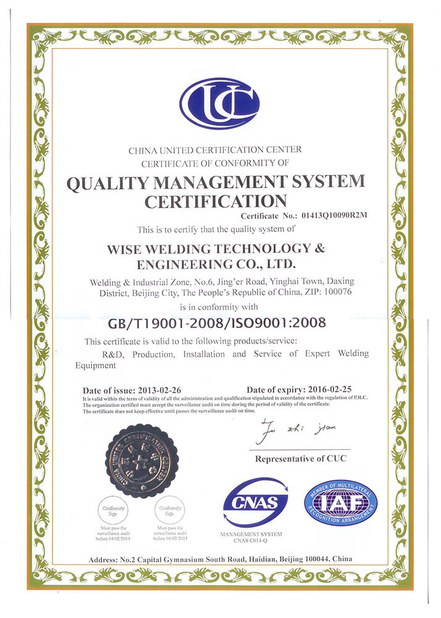 20 sets of welding specifications can be stored. Setting, invoking, modifying and saving on welding parameters via touch screen. Pneumatic clamping, no need for manual support during working. One operator can operate several machines in the same time. Compacted, convenience for operation and maintenance. 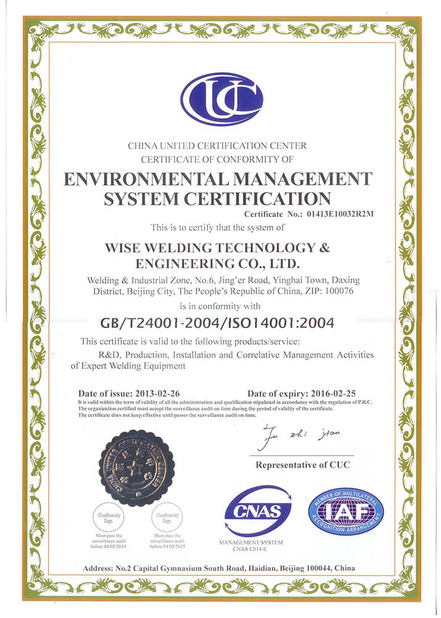 Specialized for tube to tube sheet welding with orthogonal joints of convection tube bundle, smoke tube and air preheater tube box in boiler and pressure vessels industry, adopt MAG welding process, applicable to various materials such as carbon steel, stainless steel and so on. Applicable Products Boiler convenction tube bundle, smoke tube and air preheater tube box, etc. Applicable material Carbon steel, stainless steel, etc. Weld quantity (8h/person/day) 100-200 nos. 700-800 nos. Machine advantage: ensure welding quality, increase welding efficiency significantly, no need to rely on workers' skill experience, 10% of welding consumable cost and 60% of labor cost can be saved annually.